I must admit – I hate seasons. Sure, they can be beautiful with their changes in weather and flora/fauna but overwhelmingly, I find them to be a very loud TICK TICK TICK from the Clock of Life. And ever since I graduated from high school mumblemumble years ago, it feels like the ticking is getting faster and faster. However, not a whole lot I can do about it other than move to a country that doesn’t have seasons so the passage of time isn’t as pronounced. In the meantime, I enjoy life as much as I can by having as many experiences as possible and admiring the beauty that can be found in the changing seasons. 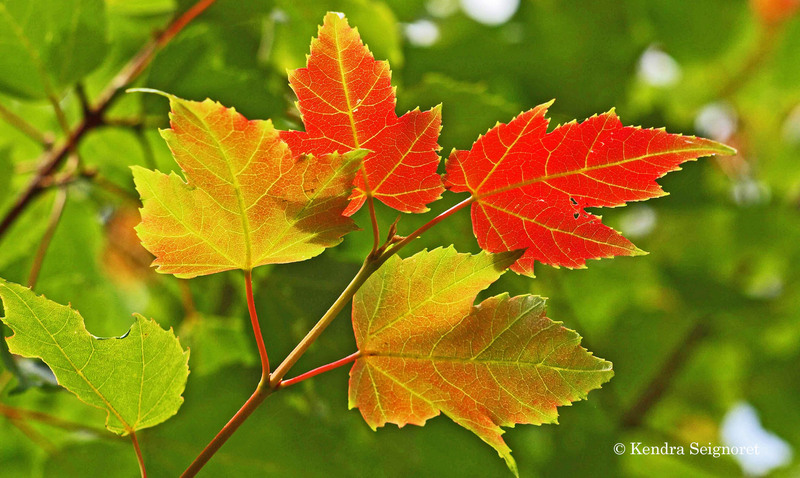 This week’s photo challenge is about change so I thought the autumn color would be apropos. yes time does fly! I love Fall and the colors, nice picture! Thanks Lynz! The colours and the crisp air are the two best things about Fall! yes for me too! I wait all year for Fall!!! My kids miss summer but I love fall! Yup! Where I am originally from is exactly that! Beautiful photo! I can feel change coming on…in two weeks we head for Oaxaca. Oh fantastic! Hope you have a safe trip and a great time – looking forward to seeing the posts about it! Mumbledymumbeldy indeed! I hear you re the clock but it does give us lovely variety as we watch the time fly by, doesn’t it?! That is definitely true! At least the passage of time can be pretty! Unfortunately time definitely seems to get quicker the older you get, but you would be mad to want to move to a country with no seasons, its the seasons that make life so worthwhile 🙂 🙂 Especially with sights such as your stunning autumn leaves! !